Summer is not the only time to teach our children and adults about water safety. Sadly, drowning still the leading cause of accidental deaths for kids age 1-14. Make sure your entire family is armed with the knowledge of how to be safe in and around all bodies of water. 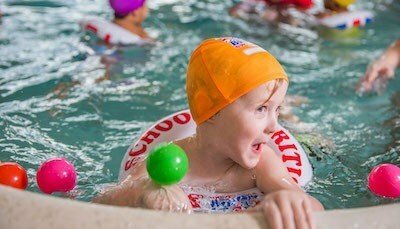 Read (and re-read, and then read again) these 10 Tips to Keep Kids Safe Near the Water from our friends at British Swim School. Teach children water safety and swimming skills as early as possible. Kids can start learning as early as 3 months old! Water acclimation and survival classes, like this one, will teach even the littlest swimmer valuable, life-saving skills. Keep the littles away from pool drains, pipes, and other openings to avoid entrapments. 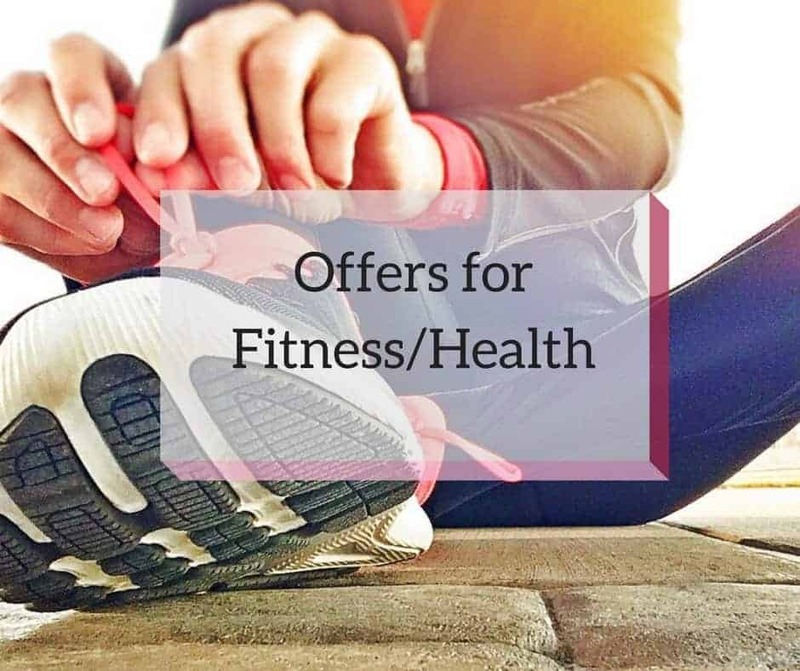 Pool drain entrapments can happen when a swimmer’s body or clothing becomes entangled in a faulty drain or grate, causing drowning or serious injuries. Have a pool at home? 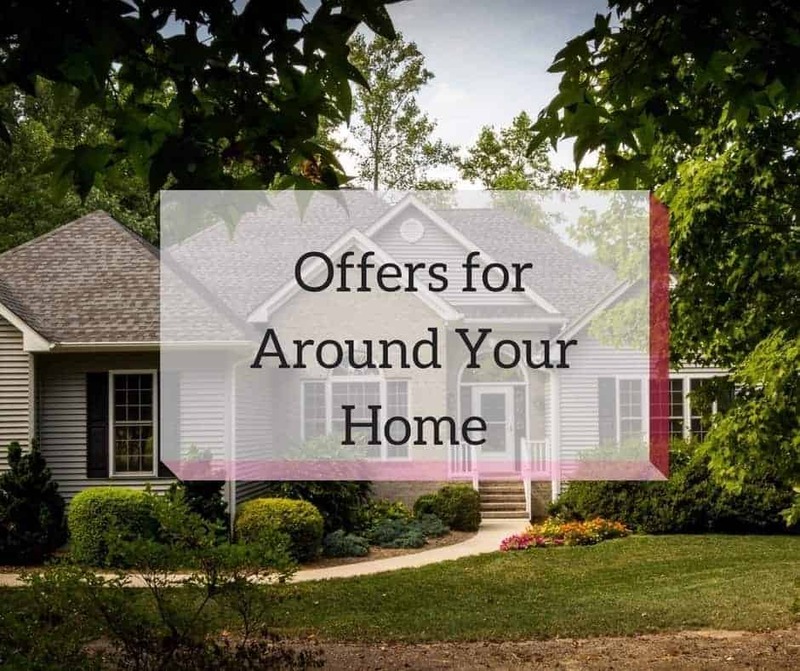 Make sure you have four-sided isolation fencing, at least five feet high, equipped with self-closing and self-latching gates that completely surrounds the pool and prevents direct access from the house and yard. Keep toys that are not in use away from the pool and out of sight. Colorful and fun-looking toys can attract young kids to the pool. Always know where your kids are in a pool or beach area. Never leave a young child unattended near water and do not trust a child’s life to another child. If a child is missing, check the pool first; seconds count. Appoint a designated Water Watcher to monitor children during social gatherings at or near the water. Consider the Water Watcher the “lifeguard on duty” and their job is to watch the pool. That responsibility doesn’t end until the pool is either empty or the Water Watcher badge is passed to a new designated Water Watcher. This person should never leave the area, not even for a moment. When you’re at the beach, it’s a good idea to only swim in places that are supervised by a lifeguard. The lifeguard is trained in CPR and First Aid and is able to identify a swimmer in need. Everybody loves a summer boat ride. And if you’re lucky enough to go boating, wear a life jacket! But leave your infants with a sitter. Babies shouldn’t travel on a boat — including rowboats, kayaks, motorboats, and sailboats — until they are at the appropriate weight to wear an approved personal flotation device. And never give a child a life jacket intended for an adult. Remember, life jackets have to fit in order to work, so check those labels! Going to a water park? When using water slides, always go feet first. If you’re not a confident swimmer, wear a life jacket on the rides and in the pools. Parks typically haven them but bring your own just in case. The American Red Cross recommends 9 feet as a minimum depth for diving or jumping into a pool. Leave the shallow end for hand stands, underwater tea parties, and Marco Polo! Everyone should know CPR! In fact, kids as young as 10 or 11 can get certified. Starting CPR immediately, rather than waiting for emergency personnel, can save a life. Taking CPR classes with your kids is a great family experience and a super important skill to have. Above all have fun! What doesn’t kid dream of a summer vacation at the beach or remember the good times at their local pool? With a little bit of caution, and taking these tips into account, your family is on its way to a lifetime of fun and safety in the water !!! 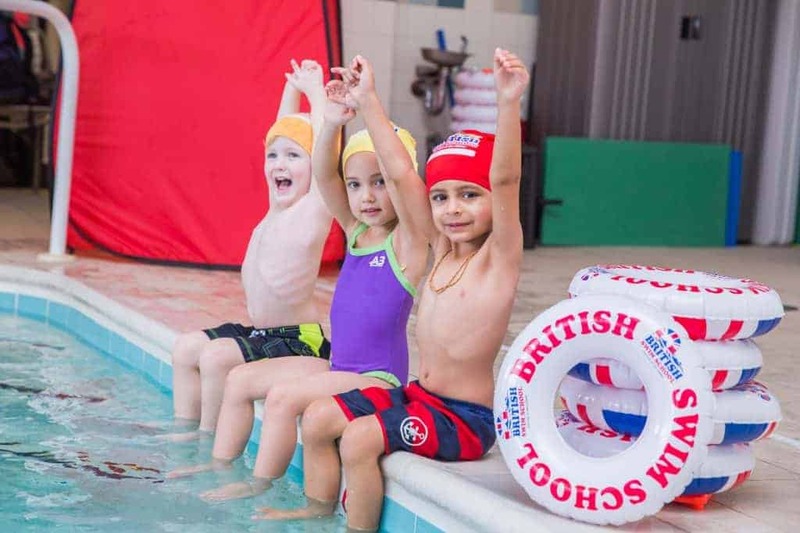 British Swim School North Dallas is dedicated to offering superior water survival skills as well as precise stroke technique. Follow them on Facebook to get the latest news and updated events. Shannon is Mommy to 2 kids, Wife, and Teacher. She was born and raised in Plano. After graduating from Baylor (sic' em!!) she returned to Plano to teach. With two young kids attending Plano Schools, she is a true Plano Mom (and a soccer Mom!!). She loves writing about parenting topics and fun events for kids around town.